Come on out to Big Daddy's Burgers, have some food, and visit with other dive club members. 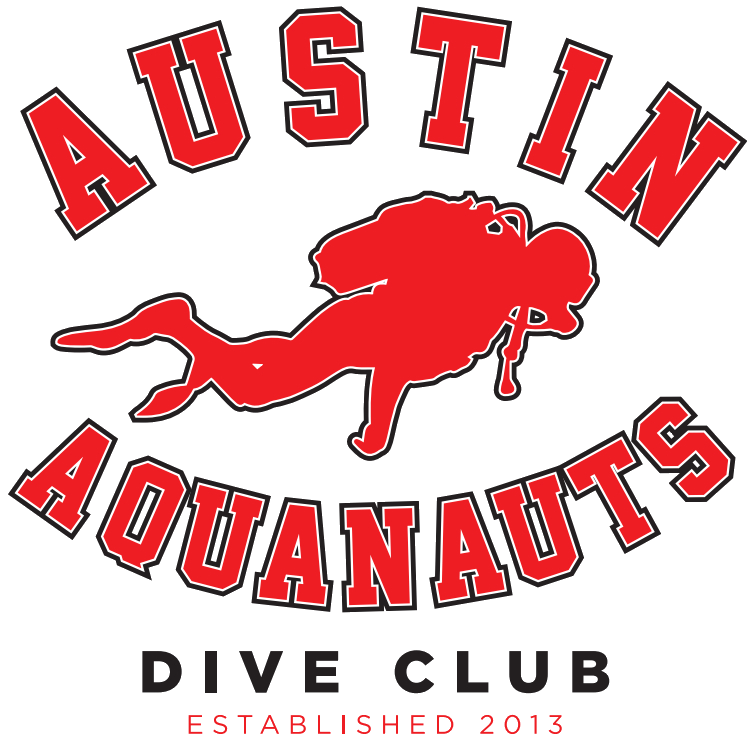 When you arrive, inform the host or hostess that you're with the Austin Aquanauts group. They should direct you back to the private room we have reserved. Please try to sign up for the event so that we can keep Big Daddy's apprised on how many to expect. We're looking for a speaker for this event. Hopefully we can get a product presentation for some cool gear!